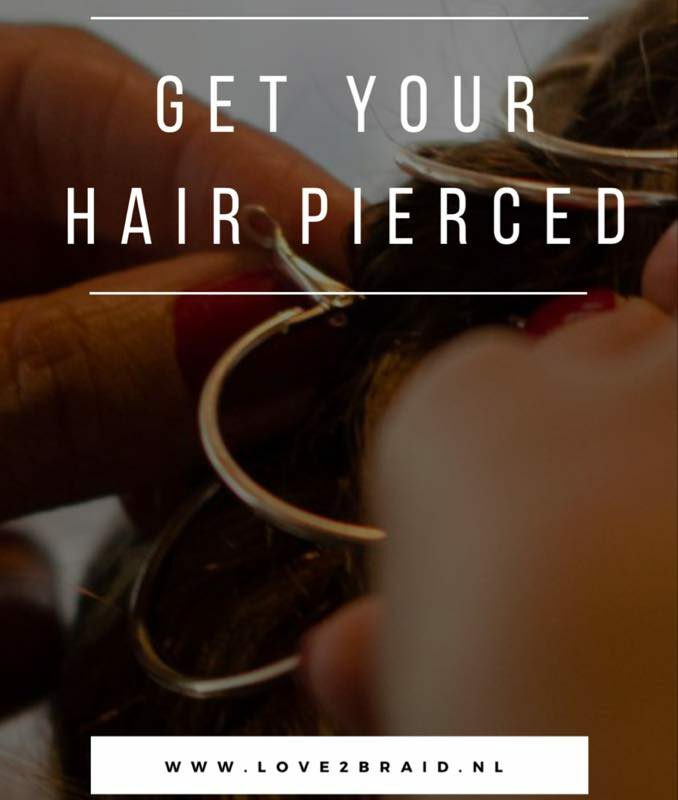 How to ‘Get your hair pierced” || serious? hair pierced….? 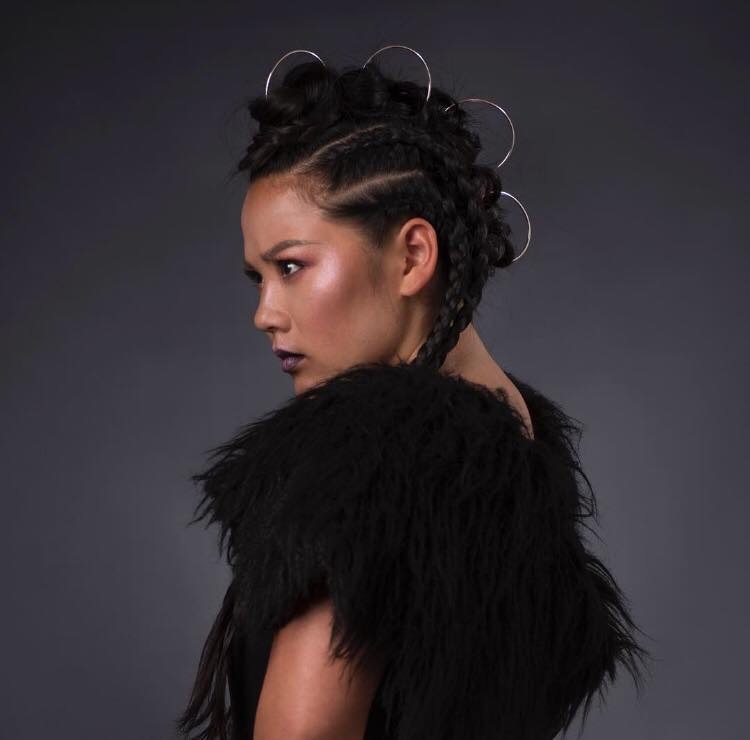 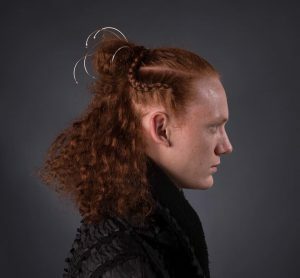 When you make fashion braids, you can get the hair pierced because it is done as an accessory. 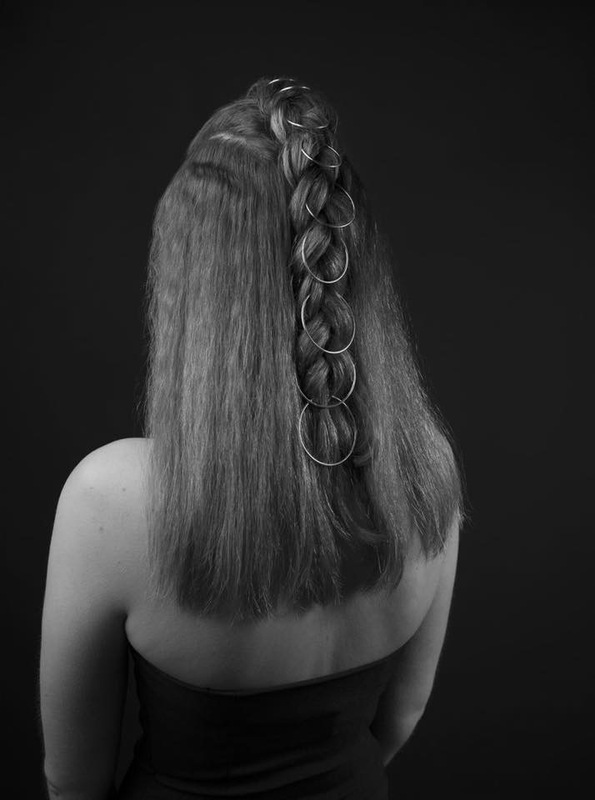 It is different and the braids holds the jewelry. 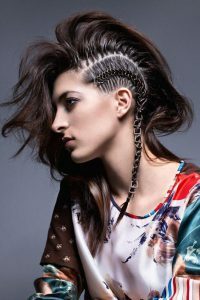 That’s how I created these styles.